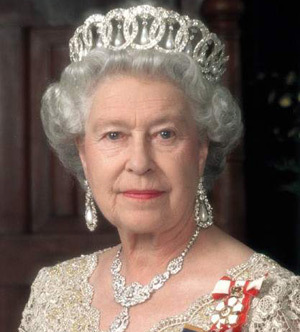 Today is Queen Elizabeth’s actual Birthday. As in, the day she was born. I say it like that because she has two Birthdays. That’s right, 2 Birthdays. But wait! It gets more diva. This is one of the most fabulous and ridiculous things I’ve ever not known until today. This seriously warms the diva quadrant of my heart. I am so doing something absurd like that for my little divettes when I have kids. Who cares if you were born in October! We are celebrating in on Christmas day because nobody steals the spotlight from Mamacita, Jr! Not even JC. If my baby wants a Winter Wonderland you best believe she’s going to get it! Also extremely diva: Giving money to the poor during Easter time on your own Bday! Nice job your royal highness! Happy Birthday Queen Elizabeth! May you continue to prosper and live for what has seemed like 200 years!